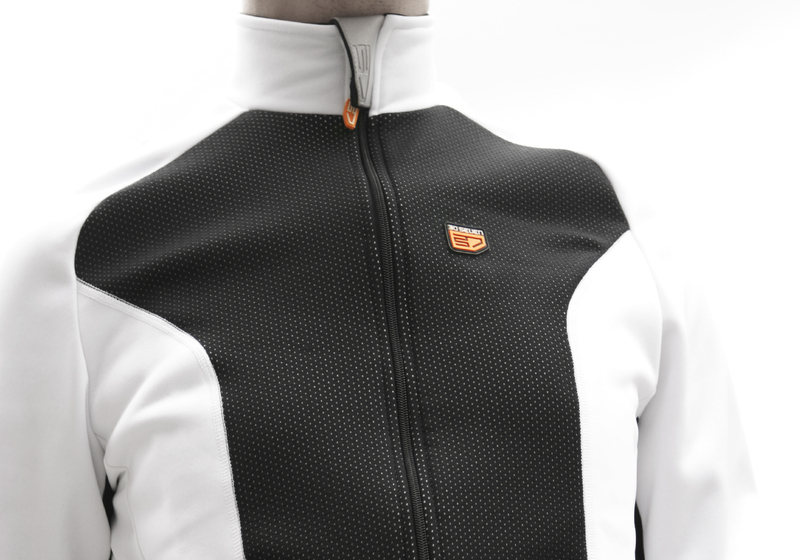 The innovative collection of heated sports wear which we developed for the Belgian company Belginova, immediately got nominated for the 2011 Bike Motion Award. 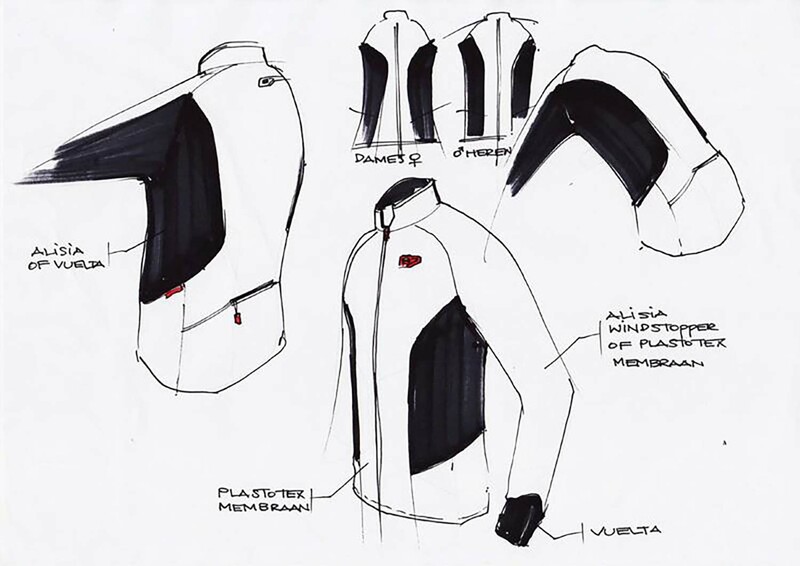 The professional jury was clear: ‘Heated sports wear is without any doubt a huge innovation for the cycling sector’. PinkOliv got in on the very first stage of the project and was responsable for anything except the technology itself. We created a new brand concept and strategy and designed an innovative outdoor sports wear and accessories collection that uses the heating technology developed by Belginova. With this technology, we can improve the comfort level of most cyclists during cold months. Though we didn’t design the technology as such, we did design the way it is used in cycling wear and how it is integrated in all products. Furthermore PinkOliv was responsible for the brand name, the branding, the online and printed marketing material up tot the booth for the initial release.